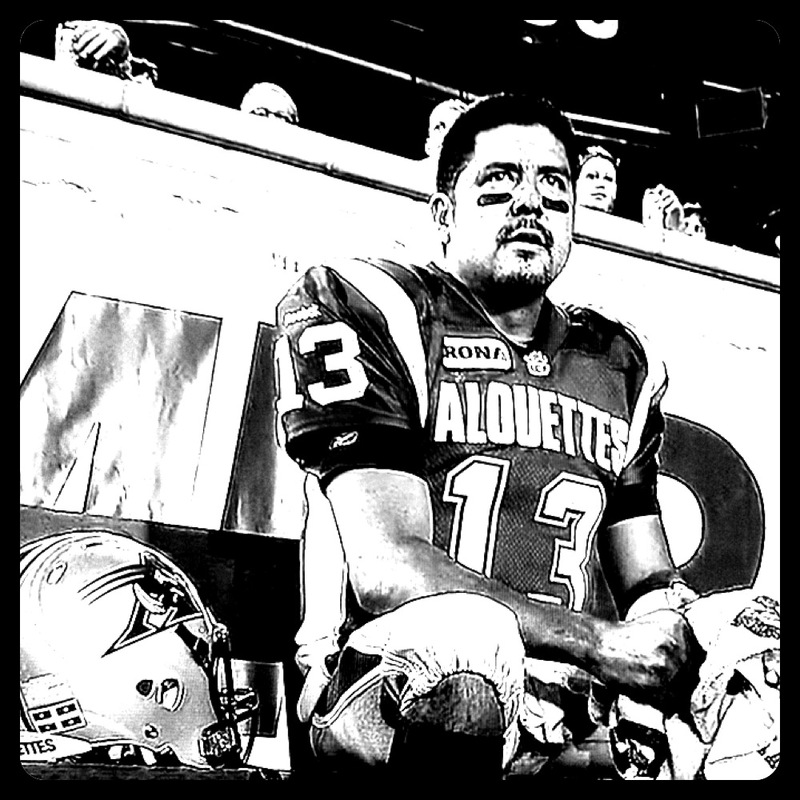 Als’ 20-year CFL veteran Anthony Calvillo avoided the club’s first 0-3 start at home since 1972 by leading his second 4th Quarter Comeback of the 2013 season. AC improved his record in 4th Quarter Comeback Opportunities this season to 2-2, while Eskimos’ Mike Reilly dropped his first clutch QB decision of the campaign. Reilly led the green & gold 74 yards downfield, but running back John White was ultimately denied on the game’s final play as the Als held on for the 32-27 victory. Since 2011, Calvillo is tied with Kevin Glenn for the most 4th Quarter Comebacks in the CFL (5).